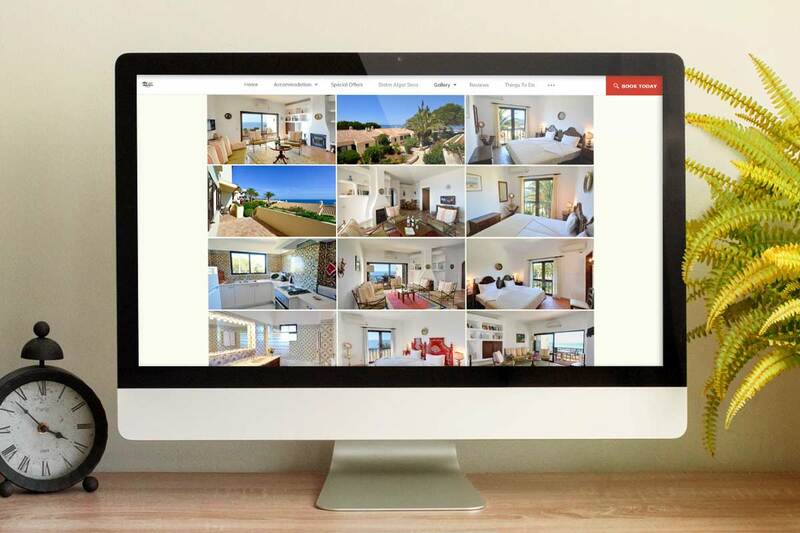 Images play a critical role on hotel websites. They allow travel shoppers to visualize the on-site experience and can help create an emotional connection that influences purchase intent. Your homepage should lead with high-quality images to capture attention, but they can drag down your site speed. If you aren’t displaying them in full size then you should scale them appropriately to reduce your page load times. For example, an image that is 1000 x 1000 pixels but is only displayed at 100 x 100 pixels needs to load 10x more than necessary, which impacts load times. A simple website design has the added benefit of improving the User Experience (UX) for travel shoppers. Simple website designs are consistently rated as more desirable than their visually complex counterparts. When too much is going on, travel shoppers find it difficult to locate the information they’re looking for and become frustrated. 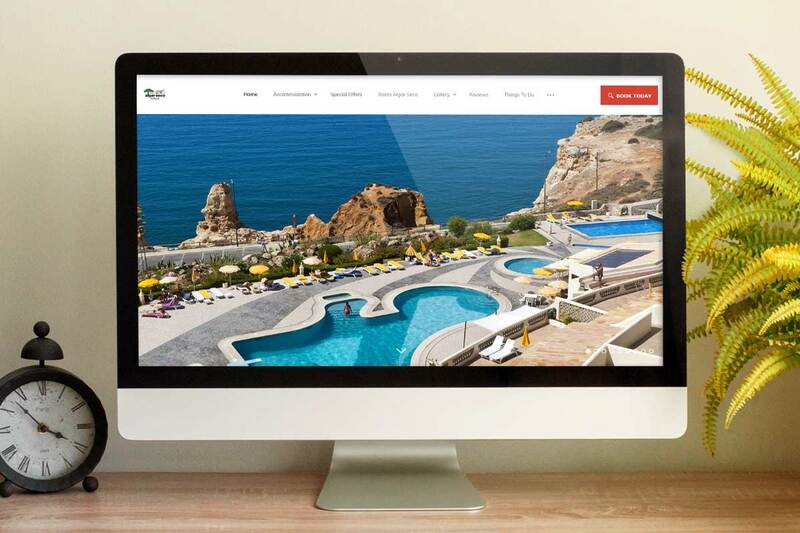 A simple design will enable visitors to navigate your website more efficiently, and find the booking engine faster. 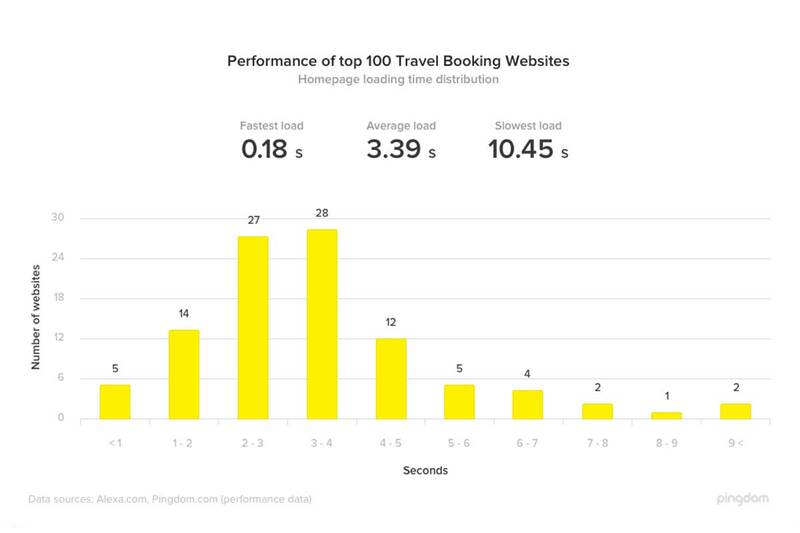 It’s rare that travel shoppers will make a reservation on their first visit to your website. Their first visit is most likely during the research phase of the travel shopping journey, when they’re narrowing down their consideration set. By enabling caching, you can greatly reduce the time it takes for repeat visitors to load your website. Once your website is setup for caching, visitors will store the elements of your website on their hard drive in a cache or temporary storage. The next time they visit your site, their browser can load the page without needing to send all those HTTP requests to the server. These three tips are just a few of the many ways you can improve the speed of your website. We chose them because they’re some of the easiest changes to institute. But we recommend you speak with your web developer who can suggest additional steps to increase your website speed. Thankfully, Vizlly’s websites already include all three of our best practice tips and many more. 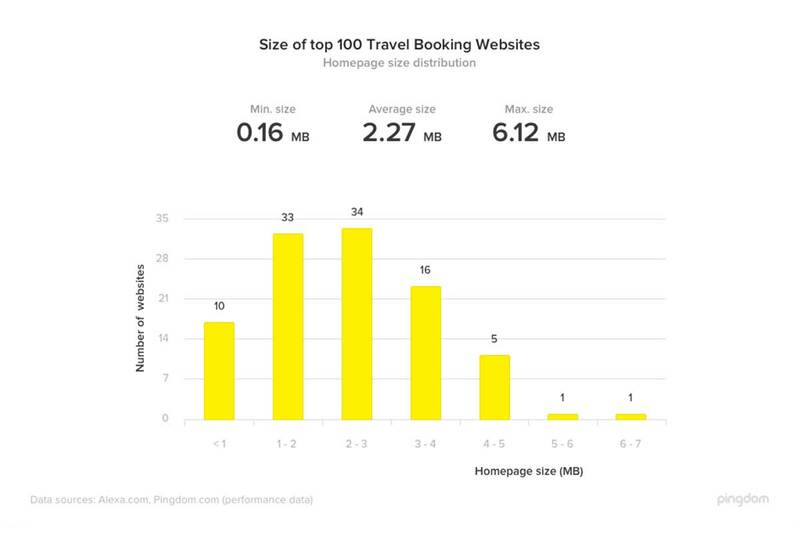 Request a demo today to see how a Vizlly-powered website can help your hotel drive more direct bookings at a lower cost.